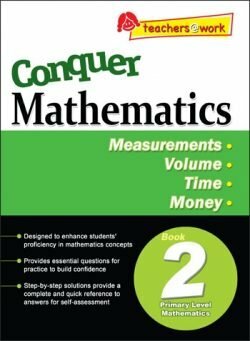 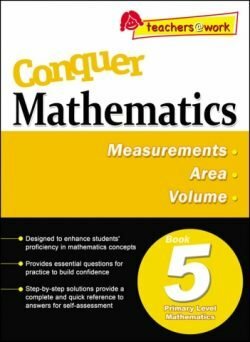 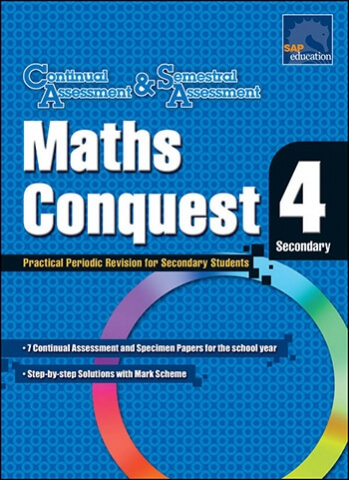 The Maths Conquest series is designed to assess Secondary students in their understanding and application of mathematical concepts, skills and processes. 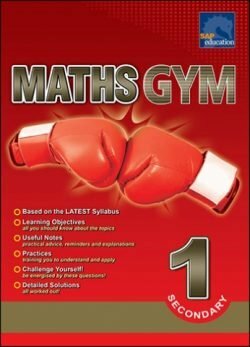 The test papers, written in accordance with the latest syllabus in Singapore, cover work to be done in an entire school term. 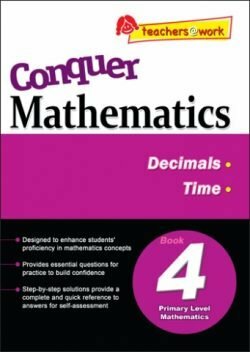 The series provides Continual Assessments, Semestral Assessments and for Secondary 4, Specimen Examination Papers.